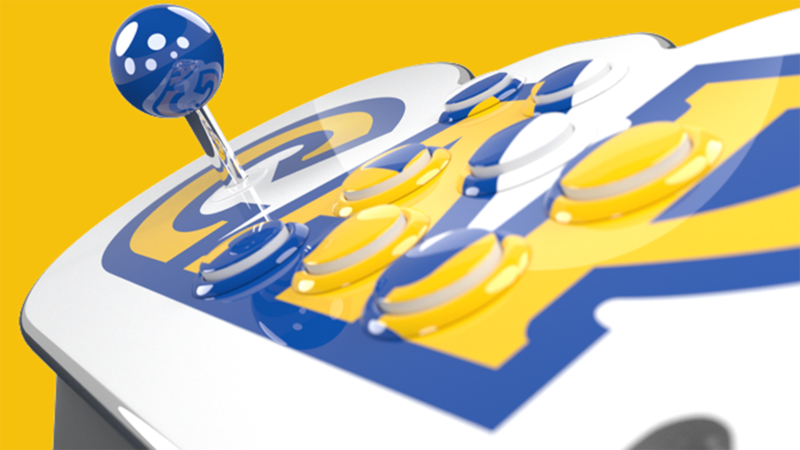 Set to launch on October 25, 2019, this Home Arcade will run you €229.99 (roughly $260) and can be preordered through the Capcom Store. The unit includes an HDMI output, micro power usb, onboard wi-fi for online leaderboards, and a pair of competition class Sanwa JLF-TP-8YT sticks with 8-way GT-Y directional gates and OBSF buttons. The pre-installed games are from the original Capcom CPS1 and CPS2 arcade ROMs with emulation provided by FB Alpha. Colin Stevens is a news writer for IGN.